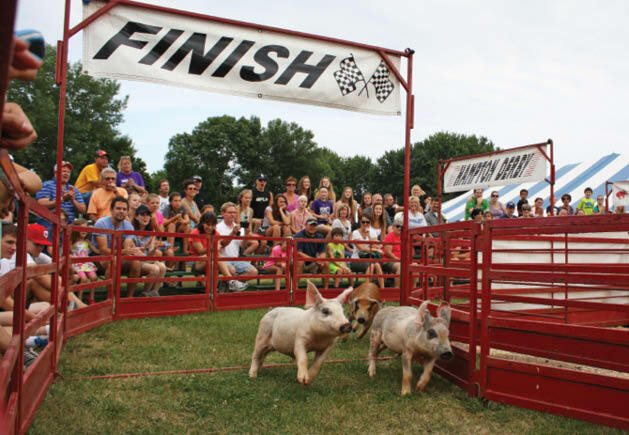 The 105th Carver County Fair offers classic summer attractions. 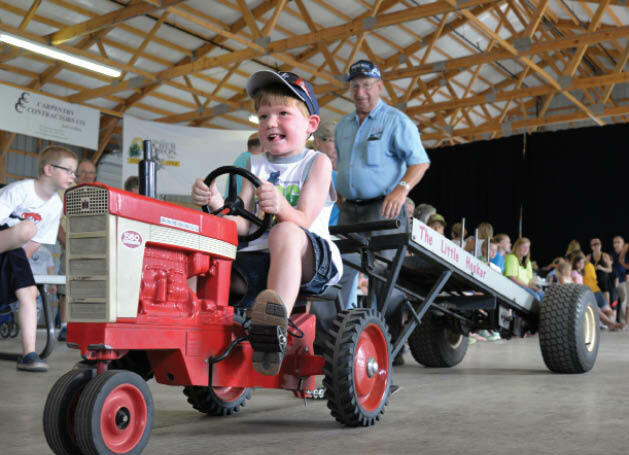 The Carver County Fair is back with all the summer favorites and new attractions in the mix. The five-day festivities include lots of animals, live music, food, contests and plenty of attractions for the whole family. Meet an array of critters at 4-H presentations, daily pig races, horse shows, petting zoos and, new this year, live alligator shows. Kachunga and the Alligator promises to be a thrilling, entertaining (and safe) live performance. For even more excitement, check out the demolition derby, Motokrazie races and the tractor pull. 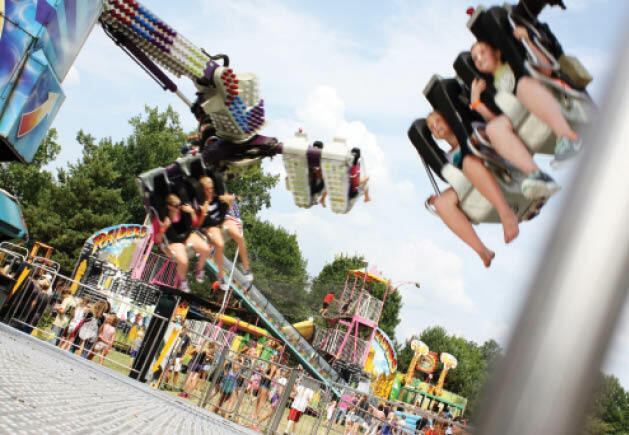 Fairgoers can also try their hand at a variety of contests including the amateur talent show, rooster crowing, or the rock-paper-scissors tournament. 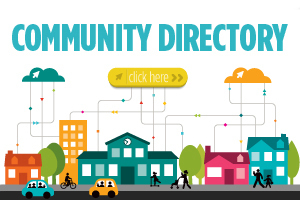 Learn a new creative skill with demonstrations on arts, crafting and gardening. Fuel the summer fun with a wide selection of summer fair foods and catch a jam-packed musical lineup, with both 21-and-up and all ages concerts. 8 a.m.-10 p.m. August 10–14. Admission $8 per person, ages 6 and under are free. Visit website for full admission details, map, daily schedule and activities.